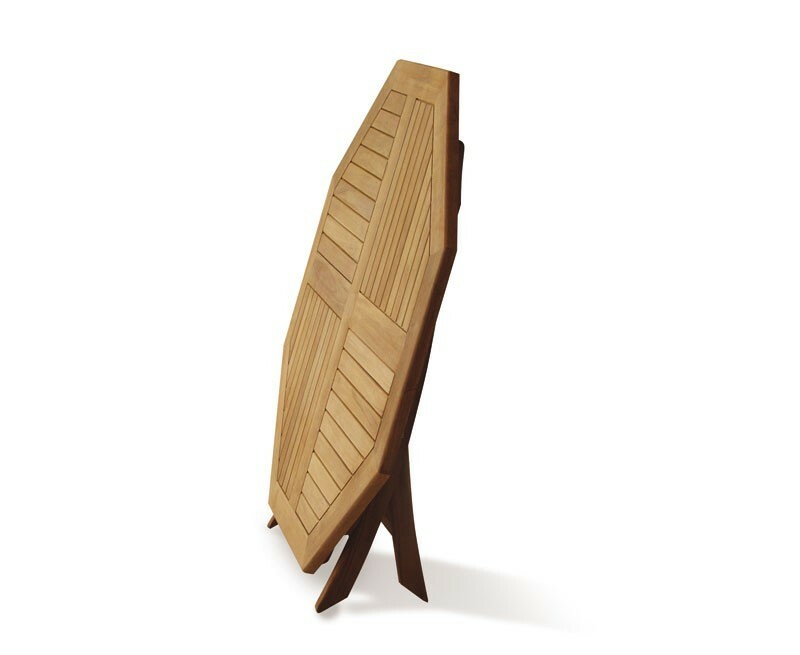 Recline and dine in the ultimate comfort with this garden folding dining table and reclining chairs set. 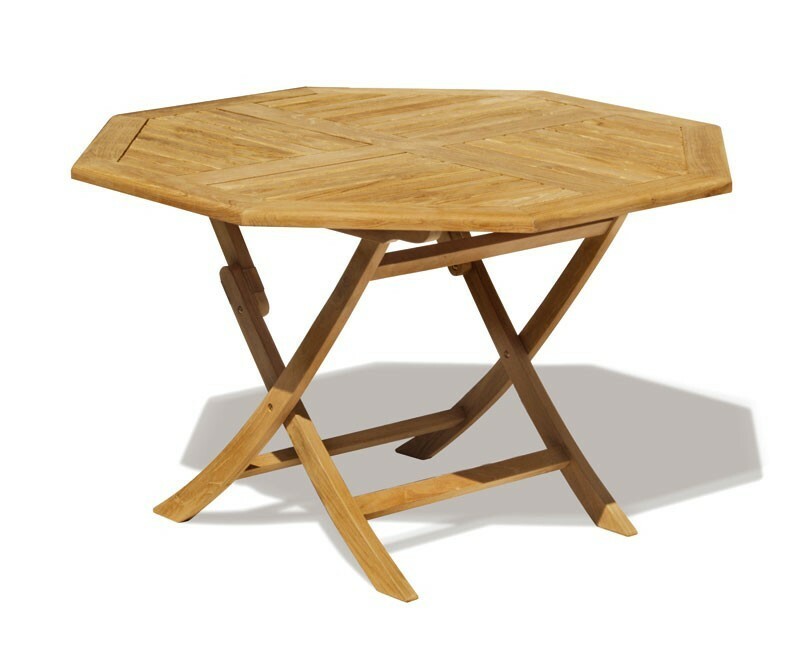 Expertly manufactured in plantation grown genuine A-grade teak for lifelong durability and aesthetic appeal, this garden folding dining table and reclining chairs set is solid, stylish, functional and easy to maintain. 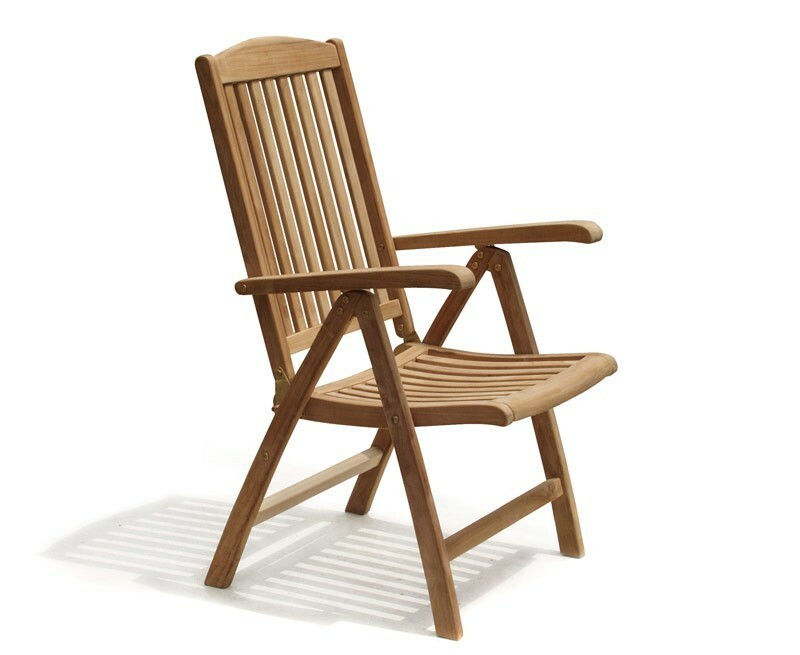 What's more it can be left outdoors all year round with minimal maintenance, ensuring fruitful use for years to come. 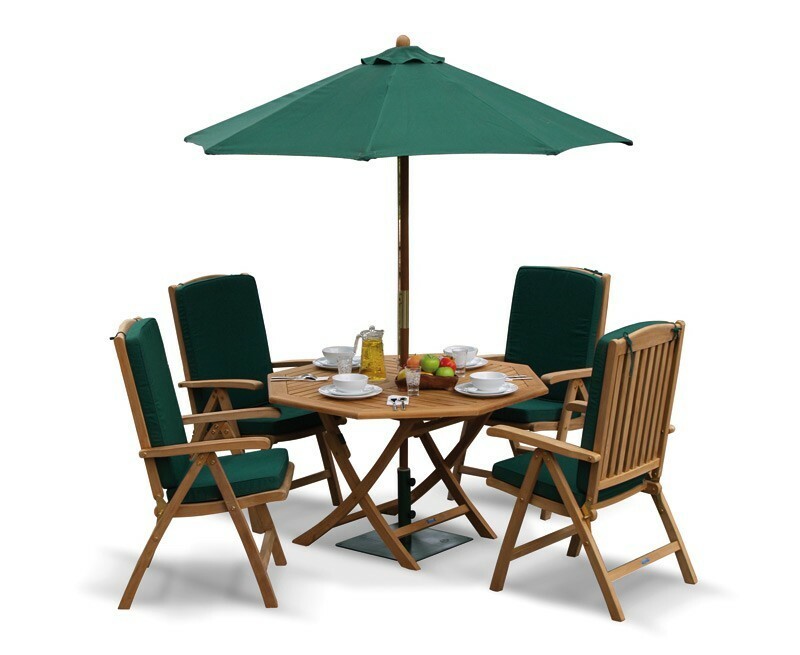 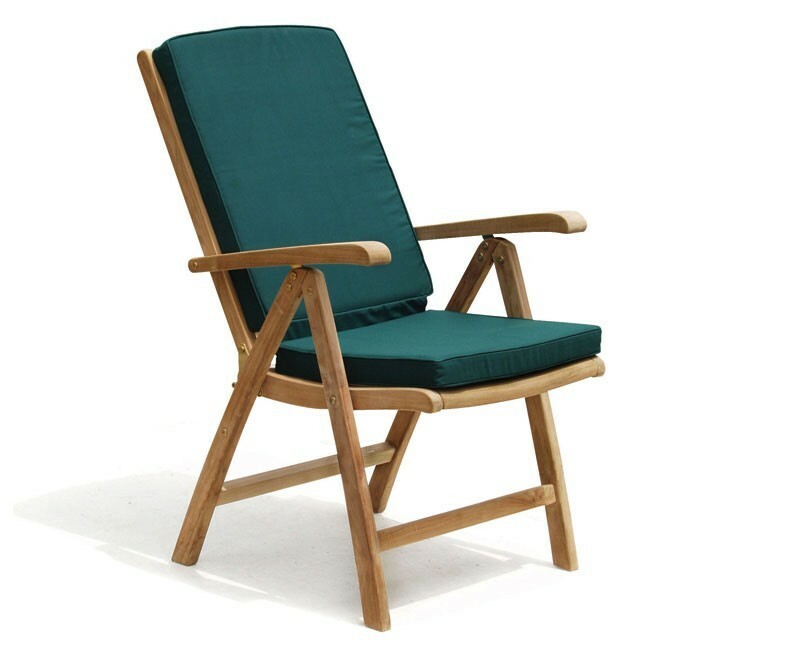 Our garden folding dining table and reclining chair set will be delivered pre-assembled for your immediate enjoyment.